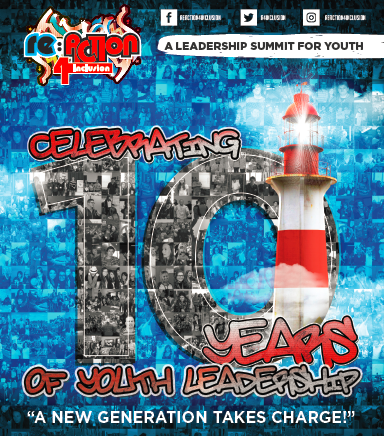 If you have young people in your life who are passionate about influencing positive change, let them know of this inspiring leadership summit for youth. Are you a young adult in a leadership role? Want to learn how to enhance your leadership skills and increase opportunities to make a real impact? Are you looking for a way to use your lived experience to inform thoughtful conversations about inclusion and diversity? Do you want to meet a provincial network of young people who are investing in the future of their communities? 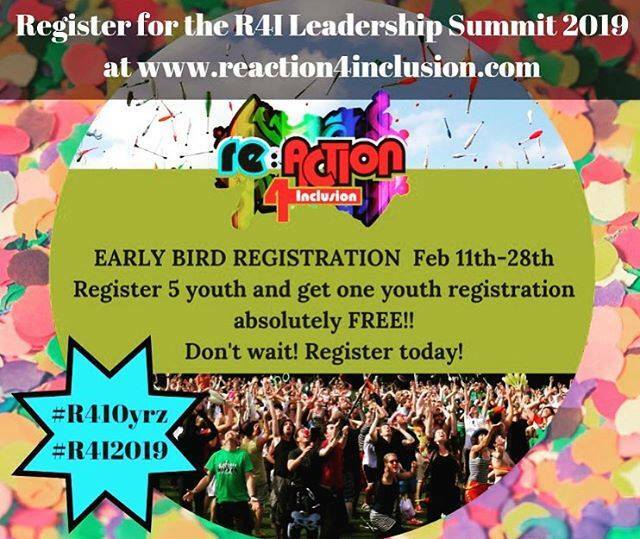 Then you need to join us at the Re:Action4Inclusion Leadership Summit! To Register and find out more click here!